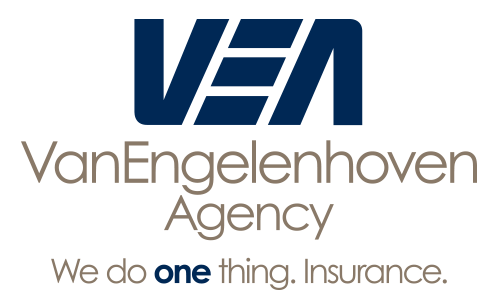 Since 1962, the Van Engelenhoven Agency has provided complete, professional advice and exceptional customer service for all lines of insurance. Our agency is a firm of proven professionals and caring, conscientious people – the kind of people you can depend on. We are committed to a high standard of excellence in all that we do and seek to conduct business with honesty, integrity, and with your best interest in mind. We represent a carefully selected group of reputable insurance companies, which allow our agents to compare multiple quotes and search for the right company to meet your needs and provide you with the best overall value. Teaming our unbiased, value-driven approach with insurance products for auto, home, life, health, business, agriculture, and group benefits, we have the versatility to tailor a coverage plan that fits all of your insurance needs!